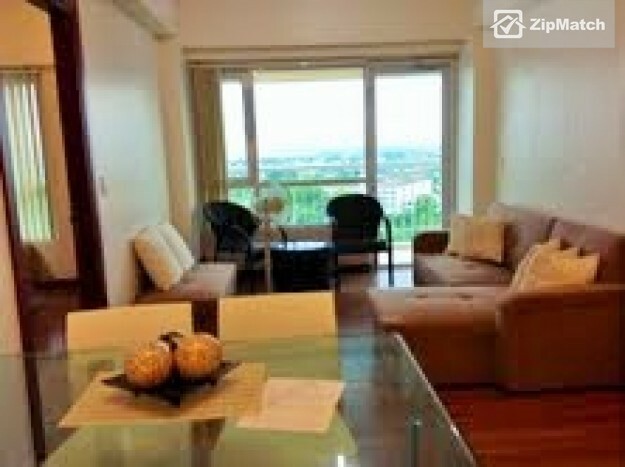 Before the beginning of the school year, most University students move into their own apartment in the metro. Getting your own apartment is one of the big steps to independence. 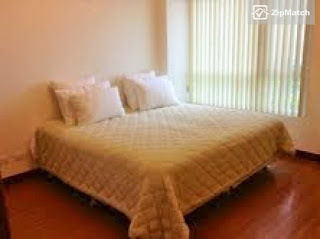 You should never be discouraged from purchasing a small apartment. Follow these simple steps to increase your space and enable you to focus on enjoying your new, albeit temporary, home! In your new apartment, it is almost certain that you will not have as much space for clothes as you are used to. So how can we save some space? It is extremely important to keep your selection of clothes seasonal. You won't need that thick jacket in the summer or that slinky little dress during the rainy season. It sounds so simple, but in the rush of moving away from home, many students are prone to over-packing. Rotate your clothing whenever you go home. Make sure you utilize all of the space on your doors. You can buy hooks and stick them on vertical spaces using adhesives. Hang jackets on your front door and towels or bathrobes on your bathroom door. Use soda can tabs to offset your coat hangers. This space-saving will almost double the capacity of your wardrobe and will allow you to keep your clothes organized. Since you have limited floor space, it is also important that you utilize the space on the walls. 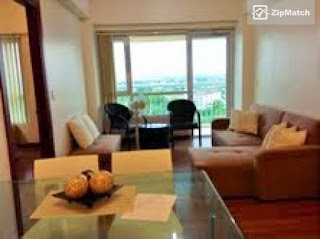 Find your first apartment with wide walls on Zipmatch, an online property portal in the Philippines, which also shares some ideas on student housing, such as picking up a low cost condo and sharing your space with a roommate. Hang as many shelves as you possibly can! Shelves are brilliant to maximize unused vertical space. They can be placed on almost any wall and will not get in your way. Practice those DIY skills or ask a friend to help you put them up. The time and money spent are certainly worth it for the space saved. If you must have a television, make sure that it is attached to the wall. The space the TV used to occupy can be filled with DVDs or books. Your choice of bed is extremely important. Consider options that are not just comfortable and budget- friendly, but also those that save space. Sofa beds will save you a lot of space compared to the standard option. No longer will you see that dusty old chair lying around. Purchase a bed which is raised from the floor. This will allow a huge amount of floor space. Slide some boxes underneath and enjoy the additional floor space. If your bed is not raised consider purchasing a bed lift to create that space. Although independence is fantastic, students are usually on a limited budget and consequently have limited space to live in. Follow these great, proven tips that are guaranteed to make the most out of that small rental space. Remember, every apartment has great potential. A great post for the day, Oman, as always and some excellent information!! Thanks for sharing!! Hope your week is going well!! Enjoy! Yes that's the best part, being on one's own in the big city for the first time.